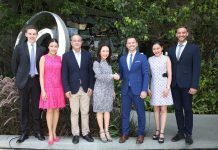 Phuket condotel investment has grown by leaps and bounds over the years for a number of reasons. With rental returns averaging anywhere from five to eight percent annually, they make a lot of financial sense. And some condotels can bring in yields of ten percent as more people than ever before are visiting Phuket. 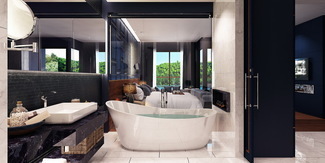 Wyndham Naiharn Beach Phuket is undoubtedly the most exciting condotel project being built on the island. 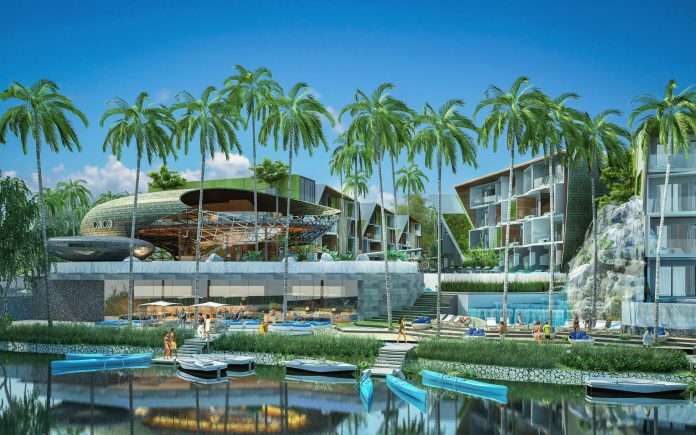 Not only will it be operated by the highly-respected Wyndham hotel brand, but the project’s developer predict yields could eventually climb to ten percent, and possibly higher, should Phuket’s tourists figures continue to climb. 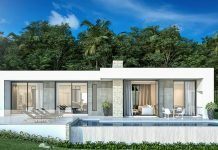 Investors are guaranteed a return of six percent during the first two years the property is operational and is expecting yields of at least ten percent between years three and 15. It should be noted these are estimated figures and not guaranteed. Actually returns may vary. 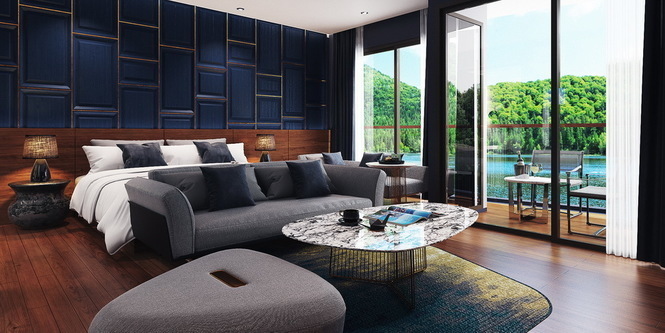 Units in Wyndham Naiharn Beach Phuket are quickly being booked. However, the developer is giving investors one last chance to explore opportunities available in this exciting development. The Cissa Open House takes place on 19 August at the Radisson Blu Plaza Bangkok. 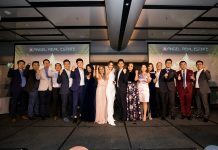 You will have a chance to learn more about the project as well as Phuket condotel investment. 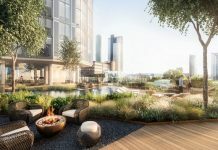 Not only is the event FREE to attend, but the developer is offering those who register in advance special discounted prices if they book a unit on 19 August. These prices are not available anywhere else and will only be available during the Cissa Open House. A total of 8.4 million visitors headed to Phuket last and even more are expected in 2018. Passenger arrivals at Phuket International Airport grew by 19 percent in the first quarter of this year as the airport’s new international terminal allowed it to handle an increased number of visitors. According to figures from CBRE, Phuket has recorded an 800 percent increase in tourist arrivals in the past decade and this number does not look to be subsiding anytime soon. Meanwhile, hotel occupancy rates in Phuket stood at 75 percent last year, according to figures from the Thai Hotels Association (THA), the highest total in the country. This is why Phuket condotel investment has become so popular. It is the only real estate investment that allows you to tap into the tourism trend without needing to let out the unit yourself. With a reputable hotel brand such as Wyndham taking care of your investment, you’ll never need to worry about marketing or building management. It truly is a turnkey solution. 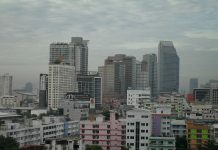 Want to know more about Phuket condotel investment? Book your spot at the Cissa Open House. Space is limited, so register today! Sign up for the FREE Phuket condotel open house!